Great experiences drive greater results. Delivering great customer experiences delivers great business results. We assist Clients in developing end-to-end Customer Experience Management Models that deliver large and growing groups of passionate customer advocates, earned by delivering an experience competitors can’t match. A sound customer journey design empowers the customer at every point of engagement regardless of channel. With a carefully constructed customer journey map, your company can pinpoint, detail, and solve problems within customer engagements that lead to failed journeys. PPT Solutions will work to resolve these failure points and will work with you to design a renewed and frictionless customer journey. PPT Solutions’ approach to Customer Experience optimization includes all phases within the customer lifecycle from acquisition to retention. Well-designed sales and retention programs will enhance profitability and improve long-term sources of revenue. In recent years, the digital customer experience has undergone an evolution creating a significant shift in how brands address outdated or cumbersome customer care models. PPT Solutions' experience in building omni-channel solutions embedded with primed digitization tools including artificial intelligence and robotics ensures your business is optimally servicing customers at every touchpoint. In today’s landscape, most companies are hyper-focused on costs and operations. PPT Solutions can help your organization establish ways to utilize your existing data to create end-to-end understanding of how actions reduce costs and improve operations. The services ecosystem is bursting with data that is typically underutilized. Our experts help design customer insights programs that hone in on the voice of the customer while ensuring the services ecosystem is performing to its full potential and highest quality. 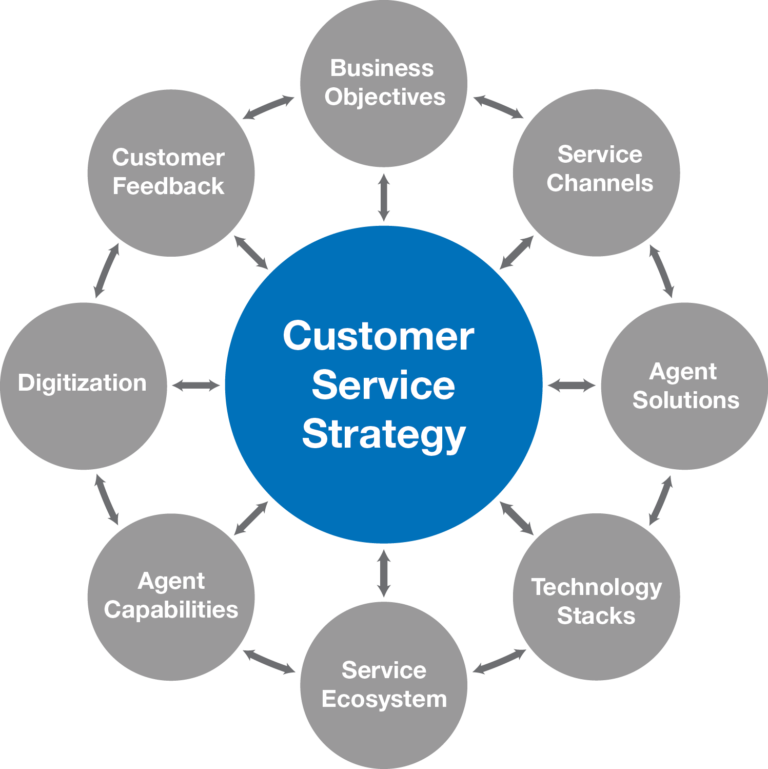 The application of cross-functional customer experience methodologies is vital in a holistic customer care strategy. PPT Solutions’ experience in identifying silos and breaking down barriers, empowers organizations to operate with a “customer first” focus – ultimately improving revenue streams and reducing customer friction.